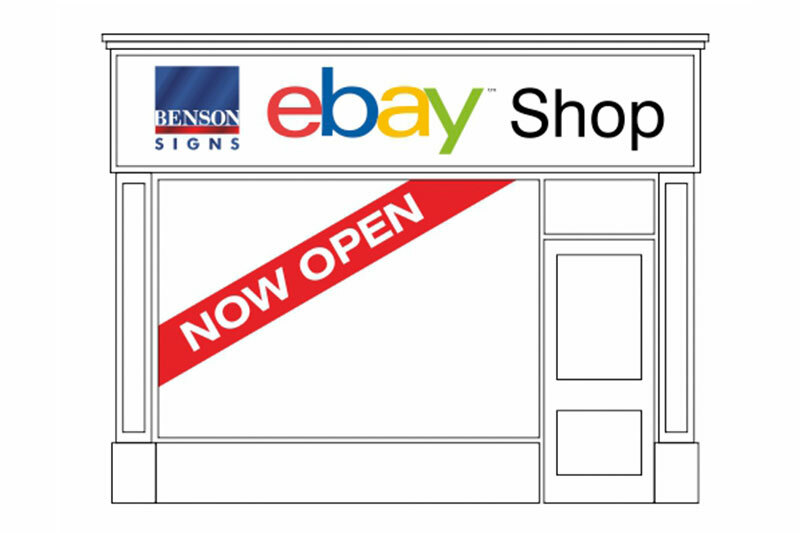 Over the years we have built up quite a collection of new & used sign and sign related products, and because we've bought and sold on Ebay for many years we decided to set up our own Ebay shop. The shop will offer a wide variety of signage and miscellany for sale with some iconic and quirky products available, alongside practical and useful sign components - all at low prices! Why not visit our shop now and see for yourself?